The medical school secondary application will be sent to you once your AMCAS application has been submitted. Secondaries are a way to gain more information on an applicant and to decide whether they want to offer you an interview. Therefore, it plays a significant role in the application process and should not be taken lightly. 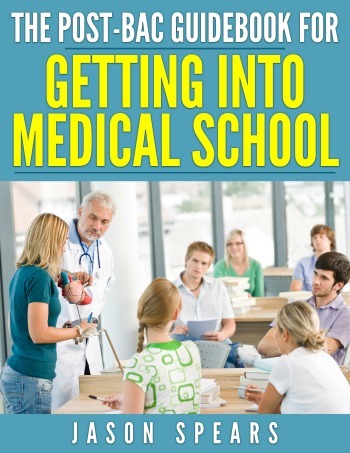 Medical schools require a secondary, so if you don't get a secondary then your admission cycle has ended before it has even started. I state this because if your secondary is positively reviewed only then will you be invited for an interview. Which applicant receives a secondary varies from school to school. Many schools will automatically send you one as soon as your AMCAS is verified, regardless of whether you have the credentials to gain admission to their institution. On the other hand, some schools will give your application a preliminary screening before deciding whether to send a secondary. I have mixed opinions on the notion of automatically sending a secondary without screening an application. The medical school secondary application is not free and the price can range from a low of $45 to as much as $200. Therefore, it can almost be viewed as a source of revenue for schools who automatically send out the secondary regardless of an applicant's credentials. The best advice is to know the policies of the schools you are applying to and be prepared to pay the fee. You have to pay the secondary fee, otherwise your application will not be processed. Although, some institutions will allow you to complete the secondary and pay the fee at a later date, but a decision won't be reached until the fee has been paid. If having financial hardship you can contact the school directly and ask for a fee waiver. Since the medical school secondary application is apart of the admissions process it is important that you complete it in a timely manner. Some schools actually time the length of time from when the secondary was delivered to you, until when it is completed. Their reasoning is that the applicants who truly want to attend the school will complete it in a timely fashion. Thus, the goal for you should be to complete the secondary within 2 to 3 weeks of receiving it. This is a very doable time frame, because the secondary is not very lengthy. It is comprised of supplementary questions which the school wants to know about the applicant. The medical school secondary application is completed online with the school providing a log-in ID and password to access the application. 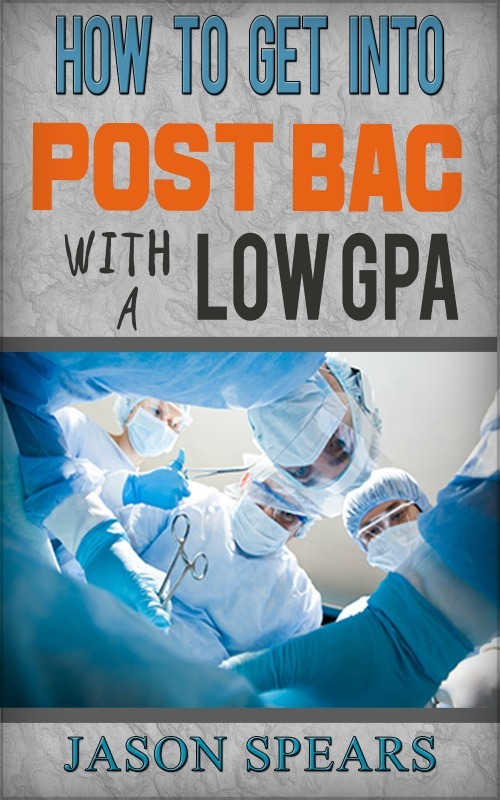 Medical school secondary applications can have anywhere from 1 to 2 questions up to several and have varying lengths. When speaking of lengths this entails word limits, character limits, and in some cases page limits. Do not repeat information on your secondary if it can be found in other parts of your application. The admissions officers have your application and you are trying to earn a spot in their medical school so do not repeat yourself. If you are on the fence about your writing ability or just want a second pair of professional eyes to review your work before submitting then I have the perfection solution for you. Why not go ahead and get a Secondary Application Review. Believe me when you've gotten this far you really cannot leave anything to chance because we all know getting in is very competitive. When actually completing the medical school secondary application it is important to be very succinct, yet thorough in your responses. For instance, in some cases you will have 50 words or less to make your case in response to a question posed on a medical school secondary application. Below I am going to list the questions found on the secondaries and character limits where I can recall from the actual medical school secondary applications which I completed, but will omit the name of the institution for obvious reasons. What is your interest in XYZ School of Medicine? Describe your motivation to become a physician. What do you see as the most significant issue the medical profession will face in the next 40 years? What personal benefits have you gained from your major extracurricular activity? What personal benefits have you gained from your research/teaching experience? Given the opportunity to share dinner conversation with one person (deceased or alive) who has made a significant contribution to science, medicine or human service, identify the individual you would select and why? If you are not in a degree-seeking program, please indicate what you will be doing from the time you complete this application to the start of medical school. What do you consider a valuable experience in your personal development? This might be a decision you have made, an achievement of which you are particularly proud, or a person who has influenced your life. Describe briefly how you have dealt with a personal or academic problem you have encountered. How did you reach your decision to enter medicine? Describe your participation in any health care or other activities which reinforced your decision. What self-education, research, or independent scholastic work have you undertaken and what do you feel you have accomplished in this work? If you will not be enrolled as a full-time student during the current academic year, please explain what you will be doing prior to your planned matriculation to medical school. Please use this space to write an essay in which you discuss your interest in XYZ School of Medicine. Please limit your response to 500 words. If you are not attending school full-time during the entire school year, please indicate activities, coursework, employment, or other occupations for that period to account for full time involvement. Please restrict your answer to three lines. What is your specific interest in the MD program at XYZ School of Medicine? What opportunities would you take advantage of as a student here. Please restrict your answer to ten lines. Are you concerned about your writing abilities? Are you unsure if your secondaries are getting the job done? If you're having doubts about your secondaries then there's help available for you. You can call on a very special group of physicians and medical students who know exactly what it takes to see your dreams of becoming a doctor become a reality. Simply, go ahead and order personalized Secondary Application Review help. Believe, me when you've come this far, you cannot leave anything to chance.